It’s that time again! Before all of the Christmas turkey, it’s time to reflect on the year gone by and pick your Readers’ Team of the Year. 2018 has been another busy year in the global game with Saracens winning the Premiership, Leinster the PRO14 and Champions Cup, Castres the Top 14 and Cardiff Blues the Challenge Cup in the northern club game. 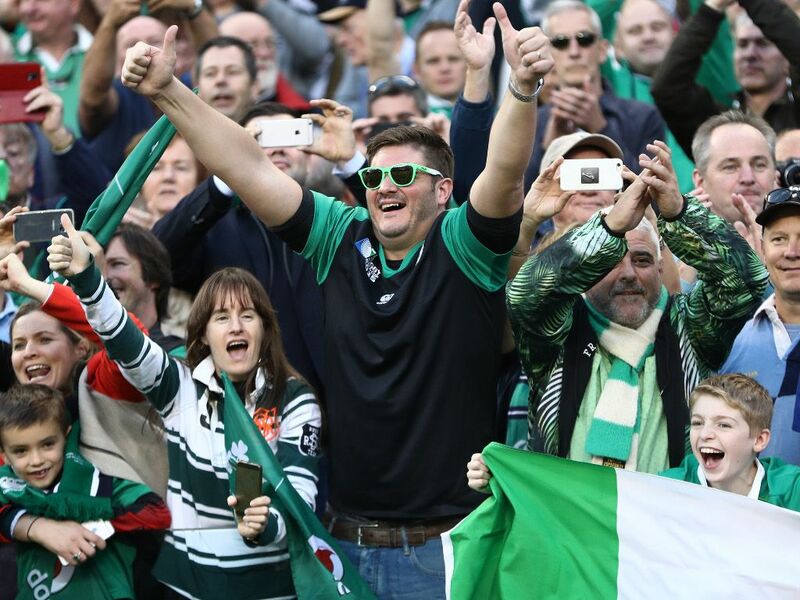 On the international scene it was Ireland who claimed the Six Nations title while New Zealand were Rugby Championship winners once again, with the Crusaders retaining up the Super Rugby title. Now, it is your time to let us know who makes your Team of 2018. Remember, you are picking the best player in his or her position on form this year, be it at domestic or international level. You’ve got plenty to think about, so we’re giving you until 12-noon GMT on Wednesday, December 12 to make your selections. How do you nominate your team? It’s simple: Use the comments section below to list the XV players that you think were the standout performers in 2018. DON’T give us explanations for your selections, just the fifteen names please. In order to make the counting process possible, we will only consider teams sent in the correct format! Save the banter for when the final team is published, just send us your nominations for now.